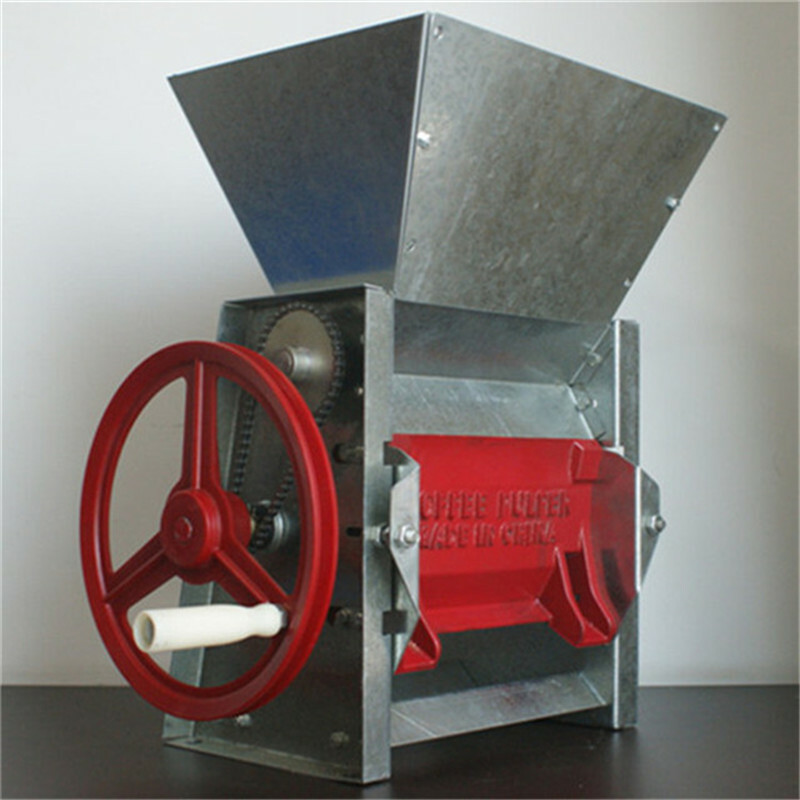 The Coffee Pulper is used for fresh coffee beans husking removing. 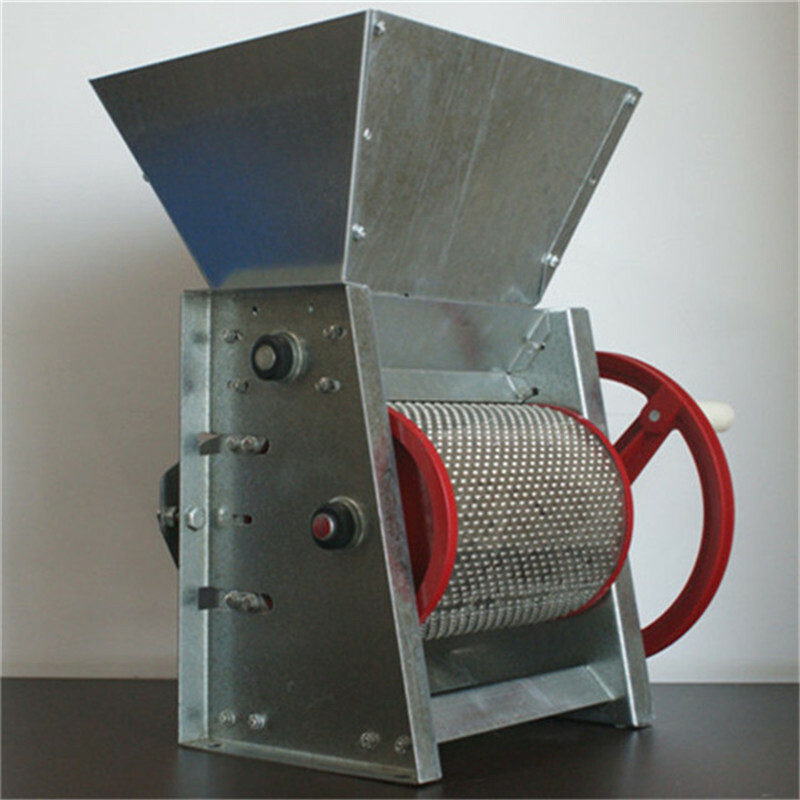 It is manual coffee pulper. The capcacity around 40 kg per hour. 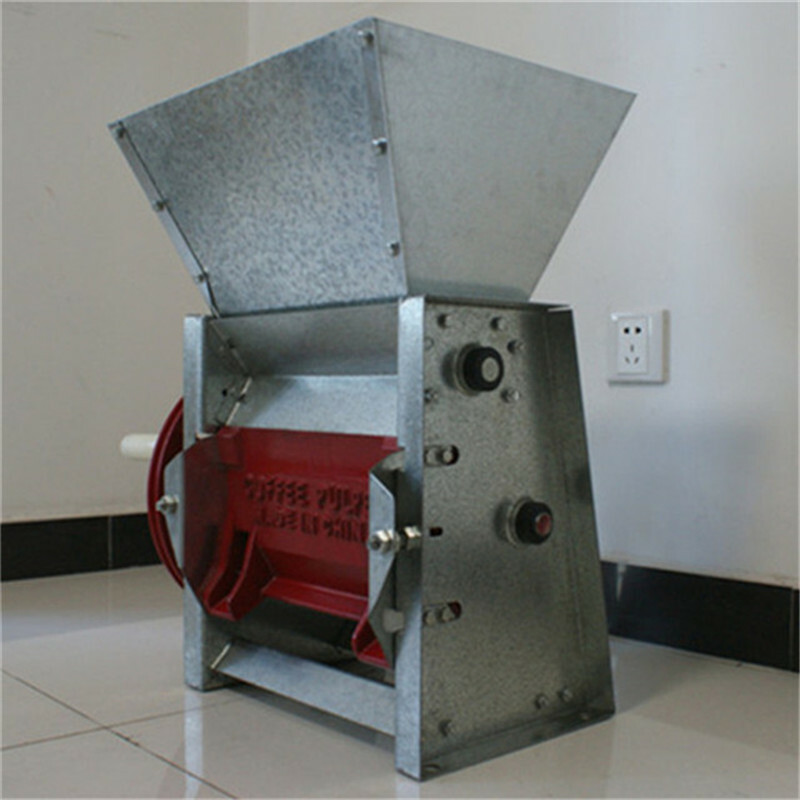 The Fresh Coffee Pulper is designed for farmers, small mill owner who need for small capacity coffee bean pulping. This is handy type coffee pulper. It is easy for operator. The handle connect the rotation scrapper roller by the chain. Just feeding fresh coffee beans to the hopper, push the handle with strength, then the scrapper will peel off the coffee bean husk. The coffee husker pulping rate around 98%. easy operation, easy machine cleaning. Looking for ideal Small Coffee Pulper Manufacturer & supplier ? We have a wide selection at great prices to help you get creative. 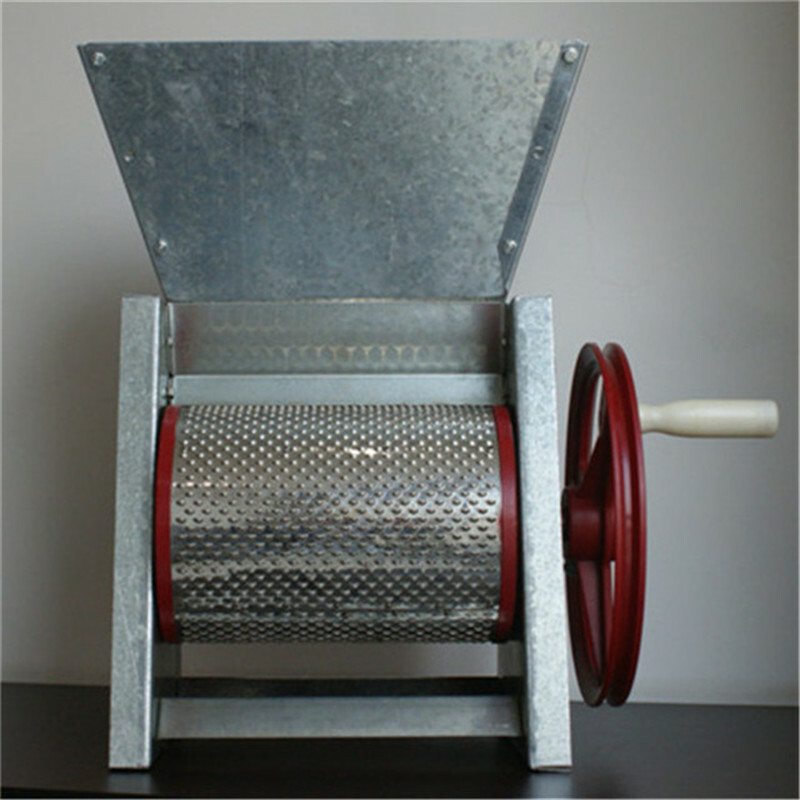 All the Fresh Coffee Pulper are quality guaranteed. We are China Origin Factory of Coffee Pulper Machine. If you have any question, please feel free to contact us.